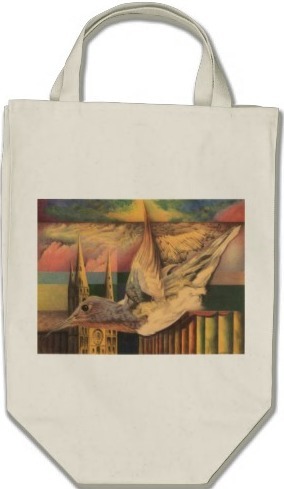 Bird of Happiness Canvas Bags. The Bird of Happiness drawing features a flying bird with an eccentric colorful background. There are 7 different styled bags with this bird -. Wallpaper and background images in the Handbags club tagged: canvas bags bag with drawing canvas bag women's fashion bird bags style shopping fashion flying bird.